seriously, this need more loves! twicolabs said: seriously, this need more loves! 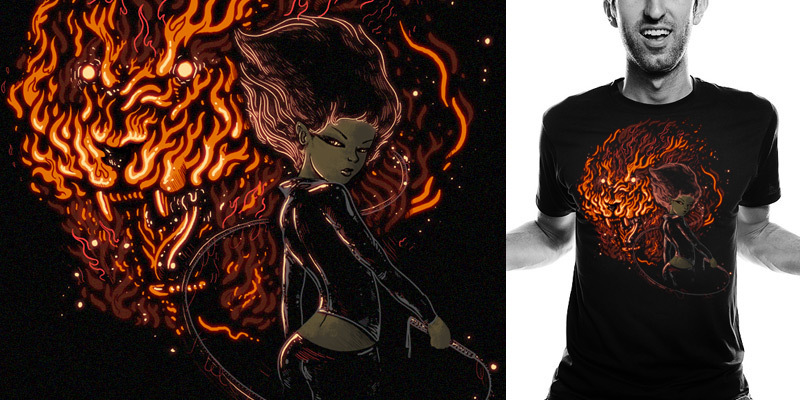 Christopher Lovell said: Love that fiery glow! Wow, cool style. This is great.